Here is your incredible opportunity to own a large home on a huge lot with lane access (9300 sq ft) with a IN-LAW SUITE & TWO bedroom LEGAL SUITE. 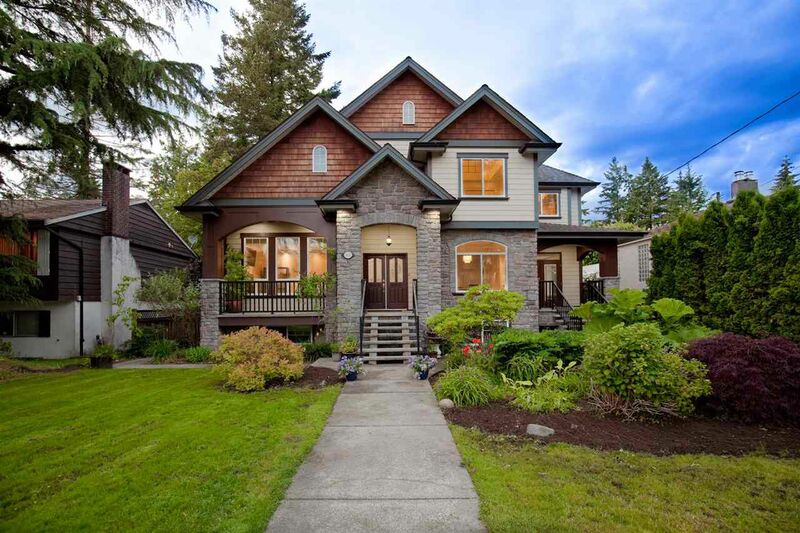 Custom built 10 years ago, this home is centrally located close to golf course, walking distance to Coquitlam Public Library, Centennial Secondary, Tennis Club, Poirier Sports & Leisure Complex. Features granite countertops, custom cabinets, wet bar, radiant heating, air conditioning. Basement has two entrances. Close to all levels of schools, parks, public transport and recreation, Vancouver Golf Club, Mundy Park and Como Lake. A must see! Call for your private tour now!